Don’t pack away your skirts yet! Our new range of women’s skirts have just launched and they’re better than ever before. 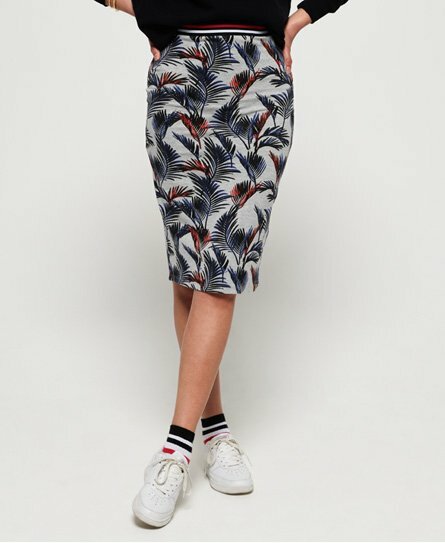 Whether you’re hitting the town or rushing into work, we have the perfect skirt for you. See where the night takes you in our skater style, or opt for a denim mini for a timeless wardrobe essential. Looking for something with more length? No worries, check out our midi and maxi styles for a classy number. Our suede and cord skirts are the favourite of this season, as the weather begins to take a turn, pair them with tights and a roll neck for a practical, chic number. Go on, have a little scroll below.